UK-based artist Chris Herbert is a man of intermittent communications. Over the past decade he has published a select oeuvre of crushingly lush and elegant records. Fittingly then, Constants, his new edition for Room40 is a transmission from an overtly private realm. Working in a relative vacuum, beyond the reach of contemporary electronic music trends, Herbert has focussed his interest in intuitive composition. Drawing on a mixed musical palette and interweaving sounds sourced from field recordings and scavenged from domestic environments, Constants both refines and expands Herbert's idiosyncratic approach. Augmented by short-wave, degraded cassettes, processed guitar and cymbals, Constants blends the momentary blooming of rich structures with greyscale microclimates. A signature laminar fog pervades, partially glimpsed events and occasional implications of rhythm drift in and out of view. 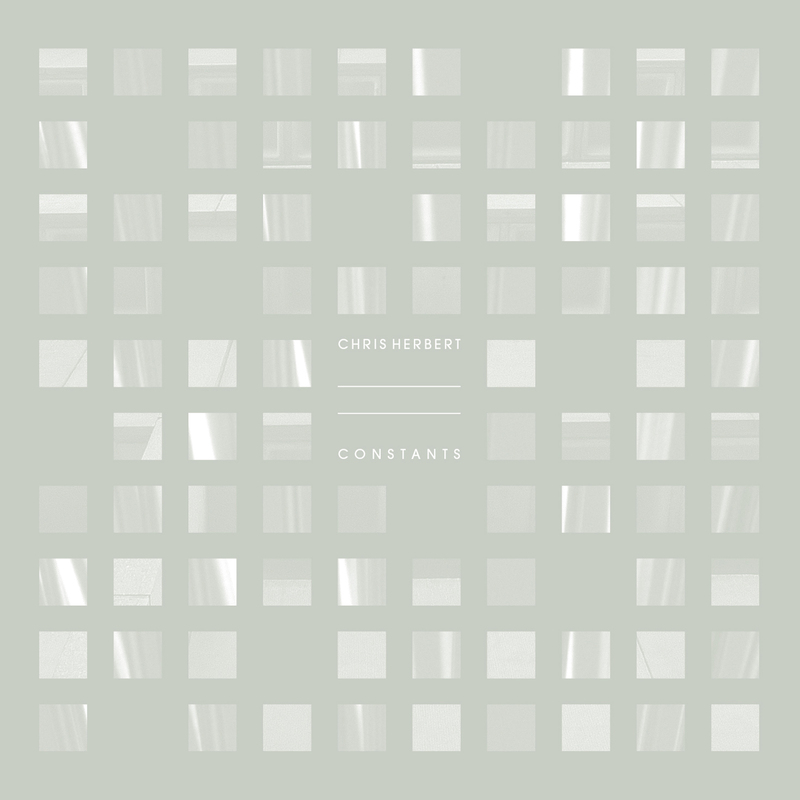 Recorded in restless bursts between from 2007 and 2013, Constants was collated in early 2014. It adds a new dimension to his methods of process, and suggests an interiority rich with incidental depth and introspection. 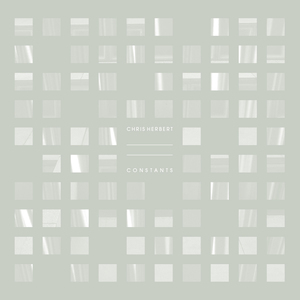 Constants is a record of exploding depths. As you listen, as you are submerged, the record opens out again and again creating the effect of a fathomless realm. Chris Herbert - Vactrol from ROOM40 on Vimeo.